If you’re like most Americans, that sentence alone is enough to make you cringe. It’s the stereotypical sales tactic of the used car salesman. It might be the first thing you hear when you step onto a car lot, especially toward the end of a month or sales quarter. And it’s the first sign that you should probably hop right back into your car and go find another dealer. 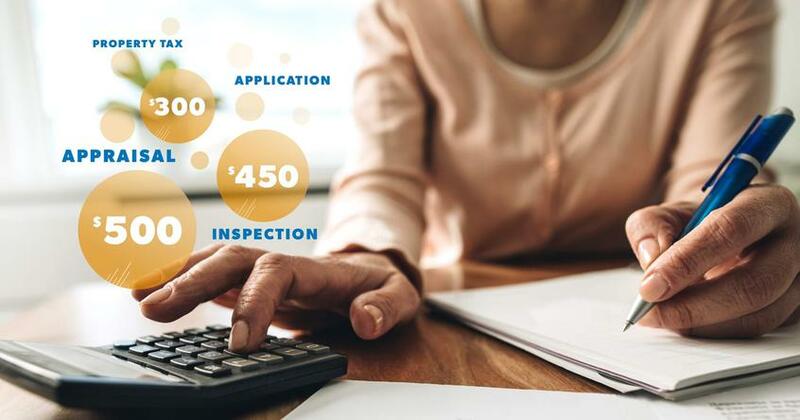 “The biggest thing to watch out for with used car dealers is people who are more concerned with selling you a car than finding out the specifics of your situation,” says Simon Lawrence, a used car dealer in Nashville. Early in Simon’s career, he worked with dealers who used every trick in the book to make a sale—whether or not the sale made sense for their customer. 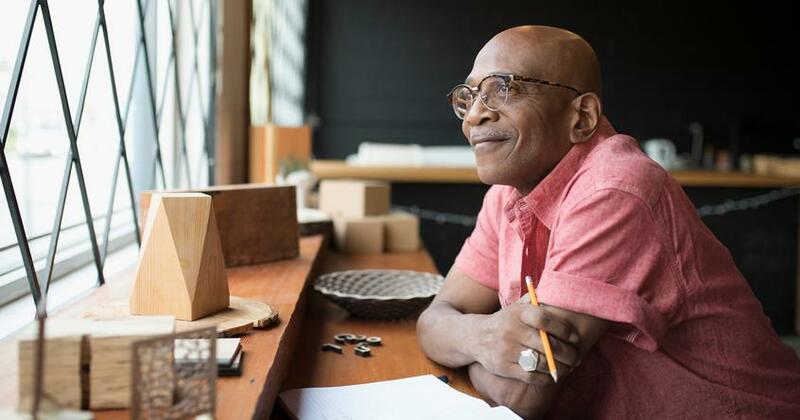 When he recently opened his own dealership, he knew that he wanted to do things the right way, to avoid the tricks of the trade that turn off so many potential customers. With fall almost here and dealers looking to clear 2014 models off their lots, now is a great time to get a deal on a used car. Make sure you’re prepared for these sales tricks Simon says you’re almost guaranteed to hear. This is the salesperson that simply won’t leave you alone. As a result, you automatically go on the defensive. With upfront pricing, the customer’s job is simple: Do some research, know the price, and buy the car or walk away. When a salesman pops the question, “What kind of payment are you looking for?” before you’ve even talked about the price of the car, that’s a major red flag. If you’re on the Dave Ramsey plan, you know car payments are not an option. So don’t let a salesman distract you from your plan and focus on payment instead of overall price. Find a car you can afford and pay for it … with cash. An example: You know the value of your trade-in is around $5,000, and you want to buy a car that’s priced at $20,000. The dealer says they’ll “give you a deal on your trade” by offering $7,000. No-brainer, right? Of course you should take that deal, right? What you don’t know is that the $20,000 car you’re buying is really only worth $17,000. So you’re getting a “good deal” on one hand while getting ripped off on the other hand. “A lot of people come in thinking, What can I get for my trade? as opposed to, What is the car I’m getting worth?” says Simon. Keep both of these values in mind when you’re talking with a dealer about a trade-in. Another common tactic with dealers is to answer a question with misleading information. For instance, you’re looking at a car on the lot and you notice one of the doors is a little off-center and has some slight cracks in the paint. It looks as if it’s been in an accident, but maybe the vehicle history report didn’t indicate that and the salesman didn’t mention it. You ask the salesman about it, and he responds, “Oh, that’s no big deal. We can touch that up for you without a problem.” He doesn’t look into the situation any more and doesn’t apologize for not having mentioned it up front. If you’ve ever bought a car from a dealer, chances are you’ve been a victim of the waiting game. All the layers of management and approval can cause problems for a potential buyer. If you feel like you’re being run through the waiting game wringer, then take the initiative and make the dealer start moving—or call the deal off. Don’t agree to something because you just want to get out of there. All of these tactics build a lot of friction between the dealer and the customer, which doesn’t create a fun experience when you want to go buy a car. “The salesman mistreats the customer, and the customer doesn’t trust the salesman. So you basically just have two people ‘beating each other up,’” Simon adds. The good news is there are car dealers who do things the right way. Talk to your friends, family members and coworkers who have had good experiences buying a car. 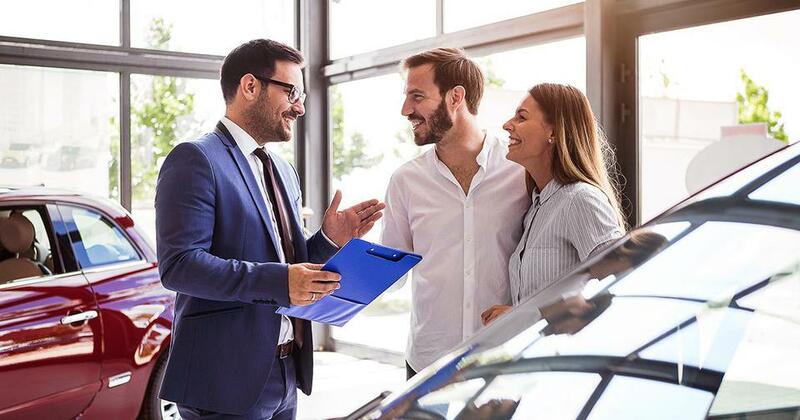 But, no matter when or where you go, keep your eyes and ears open for these sales tactics, and make sure you get a good deal on a car that fits your situation. You may even be better off repairing your existing car than buying a new one. A used car salesman who is actually selling the right way offers some insider information about six sales techniques you need to run from if they're used on you. If you've never tried to wheel and deal before, the very thought of it can be intimidating. But, it certainly doesn't have to be that way—once you learn the rules of negotiating, you'll become a bargaining pro!